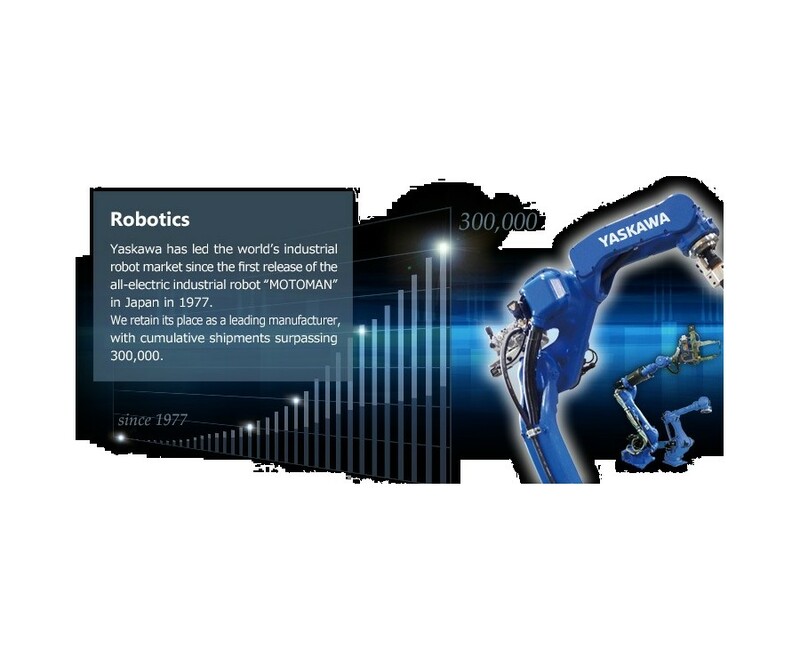 YASKAWA has achieved MOTOMAN cumulative shipment of 300,000 units! 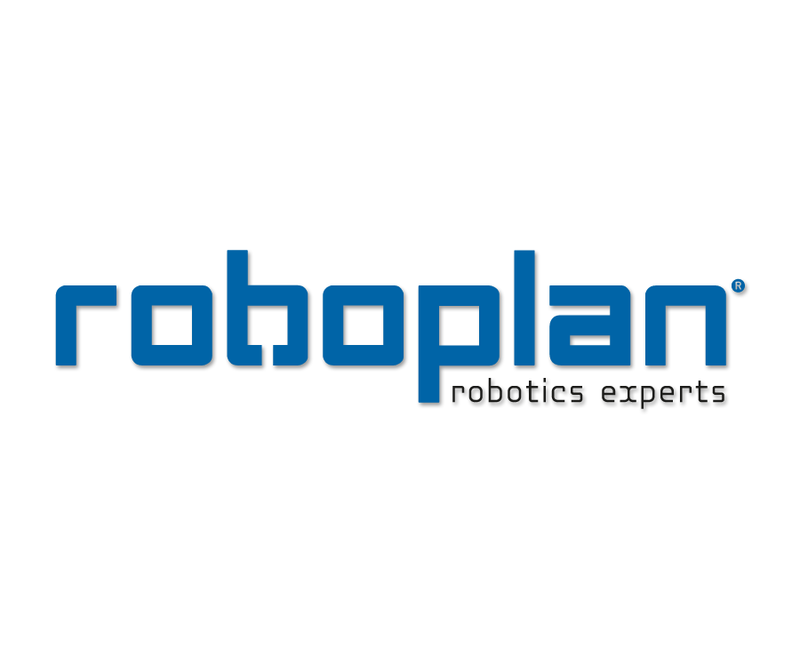 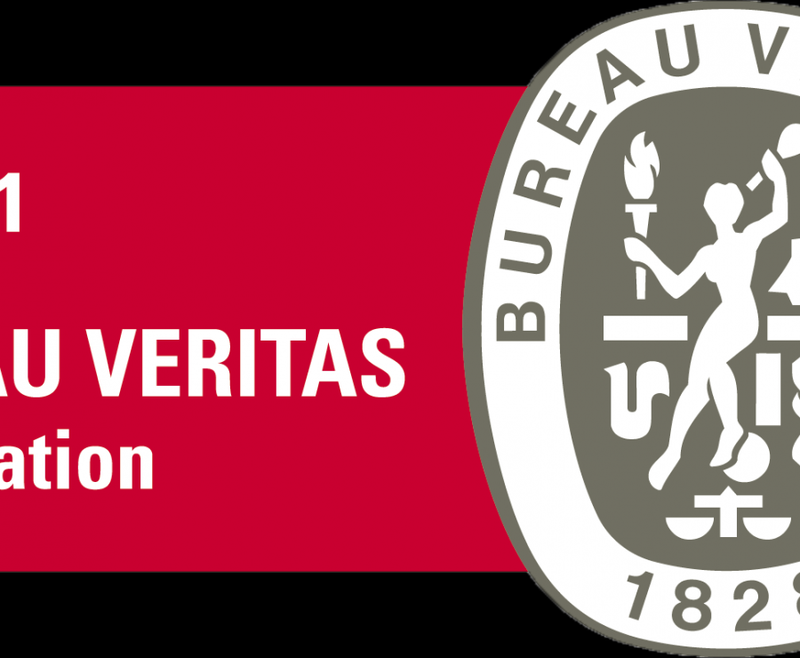 Roboplan already confirmed its presence at the 15th edition of the EMAF exhibition from 19th to 22nd November 2014. 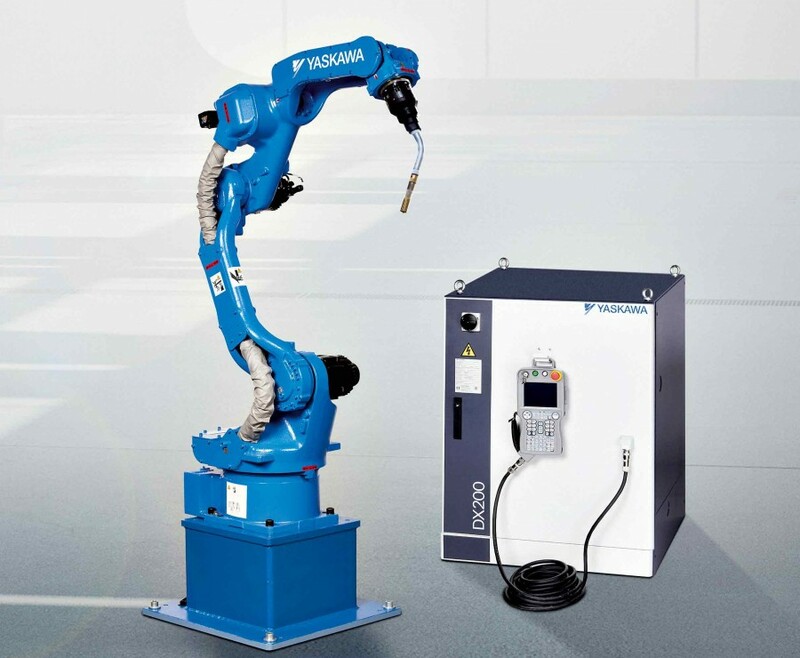 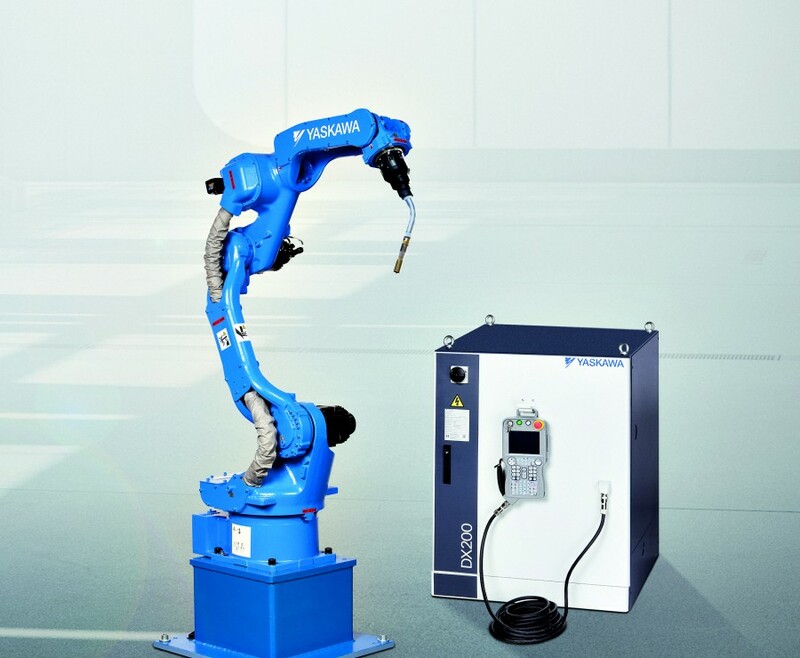 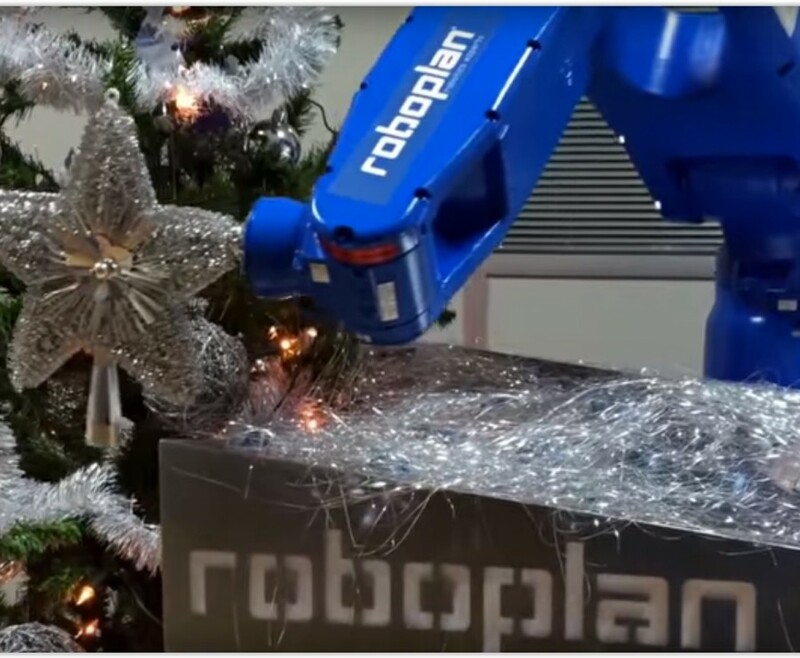 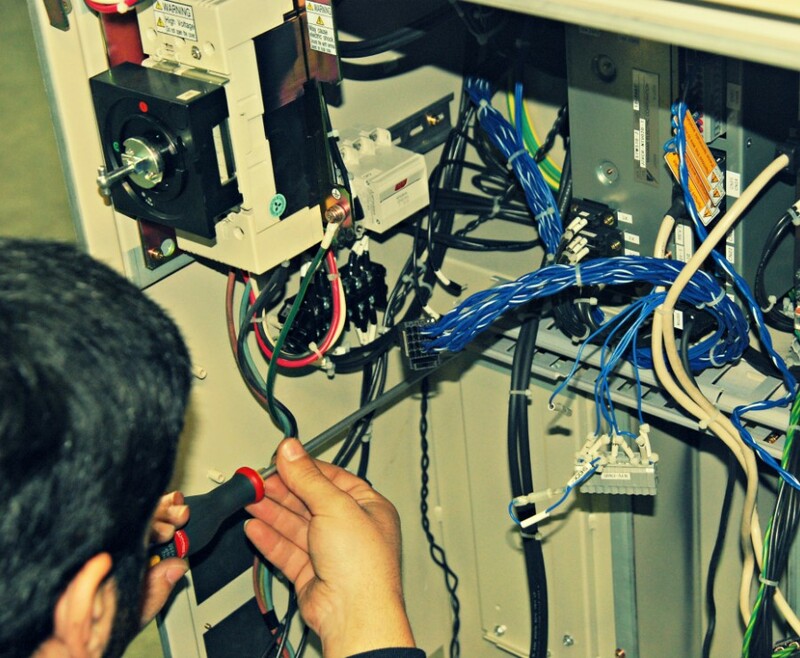 ROBOPLAN is the YASKAWA MOTOMAN authorized Technical Service (SAT) for Portugal. 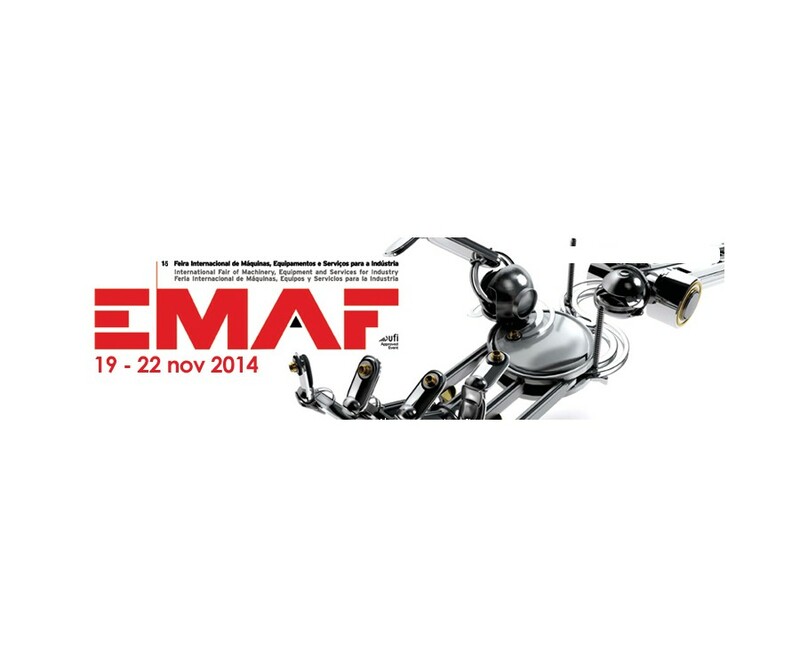 Roboplan was present last November in the largest national event dedicated to industry, EMAF exhibition.